Simple tips for using a lamination machine that will help you organize, create or preserve! Reasons why I love it and I think you will too.. The HOW: Each machine looks a tad different but they function the same. All you need to do is turn on the power button, wait for the light to turn on that it’s ready to go, slide whatever you want into a laminating pouch and feed it through the machine. Some machines you feed through the bottom, but most are fed through the top. The WHAT: I have made LOTS of projects using my laminator. I have used both regular paper and cardstock as well as scrapbook paper. WHY? : Because you want to preserve something, make it last, turn it into a dry erase, for gifts. You can also get the laminator and pouches pack. There are several brands and lots of places you can find a laminator. I bought mine and one for a teacher gift on Amazon. To laminate you’ll also need laminating sheets. There are also several sizes. I’ve bought most of the sizes but use the standard letter size the most. You can buy them in bulk. People mentioned on Facebook that they found them at Sam’s Club for a good deal. I’ve bought mine at Target and Walmart in addition to Amazon. 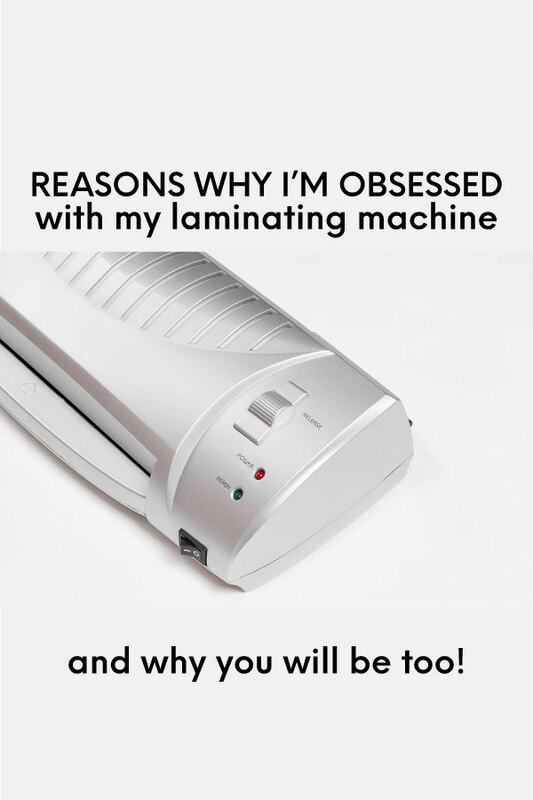 So why I am I really obsessed with my laminator? Besides the obvious that I love any excuse to play with office supplies? There are lots of reasons but the main thing is that it makes me feel more on top of my life. I feel like I’m organized and have gone the one extra step to make sure that I’ve finished it off. I also love that I can turn regular lists/charts/bookmarks (insert cool project here) into things that will last- no more ripped up backpack tags, chore charts, printed games. I have made several “books” too – for the car, social stories for my oldest who is on the autism spectrum, to preserve old school papers, etc. What do you think? Did I convince you too? Love all of your projects! I’m just getting into laminating goodes for my classroom (I teach threes) and sadly have found that my printer and my laminator just don’t get along. Everything I laminate turns green. Do you have any tips? Mucho obliged! I have been wanting to get one for some time. What style/brand do you have or recommend? I have an unnatural love for my laminator as well – I use it for the letterland letters my daughter is learning now in grade 0 (Kindergarten???). 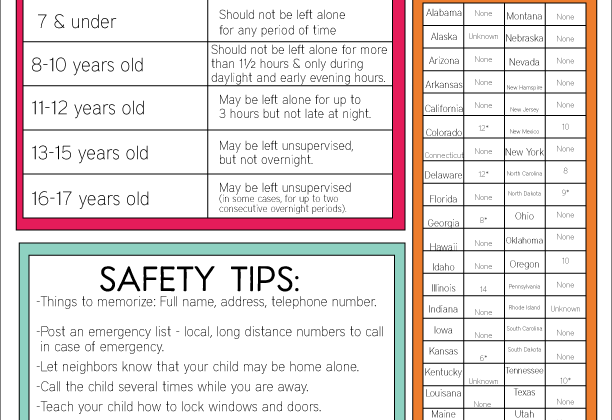 SOOO awesome for chore charts and fridge calendars too. I just love it. Now all I need is ink for my printer and I’m good to go. I love all of your family binder printables! I have downloaded just about everything that I needed. Thank you so much! I have one that I made, but it was lacking some of the things that you had. The only page that you have not done that I would like is an activities page for the children. Somewhere to keep the scout leader information, with the coaches of different teams, youth leader, summer camps, etc. I made my own for now and tried to match the font and colors best I could, but it doesn’t look nearly as adorable as your’s! Thank you again for sharing your beautiful (and time-consuming) work! Blessings to you! You can cut the pages you laminate and it should not break the seal at all. I have laminated many papers and have cut right into the laminated documents and the seal has never come apart. When we do sight words for my kids I put the page through the laminator twice before cutting and separating the sight words. If your pouches come undone after lamintating then it’s not a very good laminator or pouches. The Scott laminator and pouches are the best. I’ve used mine for six years and have never had any problems with documents coming unsealed after cutting into them. I do agree that leaving a small border helps it stay sealed too. I’ve had one for the last couple of years and I love mine. I found 11 X 17 in pouches at office depot but haven’t gotten them yet. I got a laminator for Christmas but have not really started using it yet. I was wondering if you 3-hole punch right into the laminated sheet to put it into a binder? I found one on clearance at Target recently and grabbed it. I am looking forward to playing with it! I am wondering, when you laminate something, can you cut it apart or does the laminate separate? Thanks for all of the great tips! I have multiple laminators and use them all the time. At school I use them for social stories (yay!) 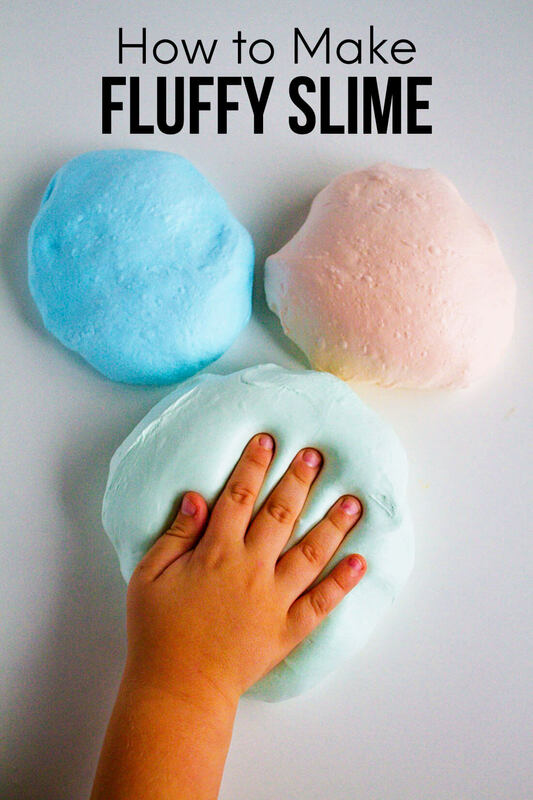 and for making speech therapy materials. The school has a laminator that uses very thin lamination but sometimes I need the sturdier stuff for my students. Hence my spare school lammie. At home I laminate my TPT (teachers pay teachers website) purchases for school, insurance cards, keepsakes, labels, and more. Couldn’t live without it!!! Yay Phoebe! I love that you call it your “lammie” – ha! 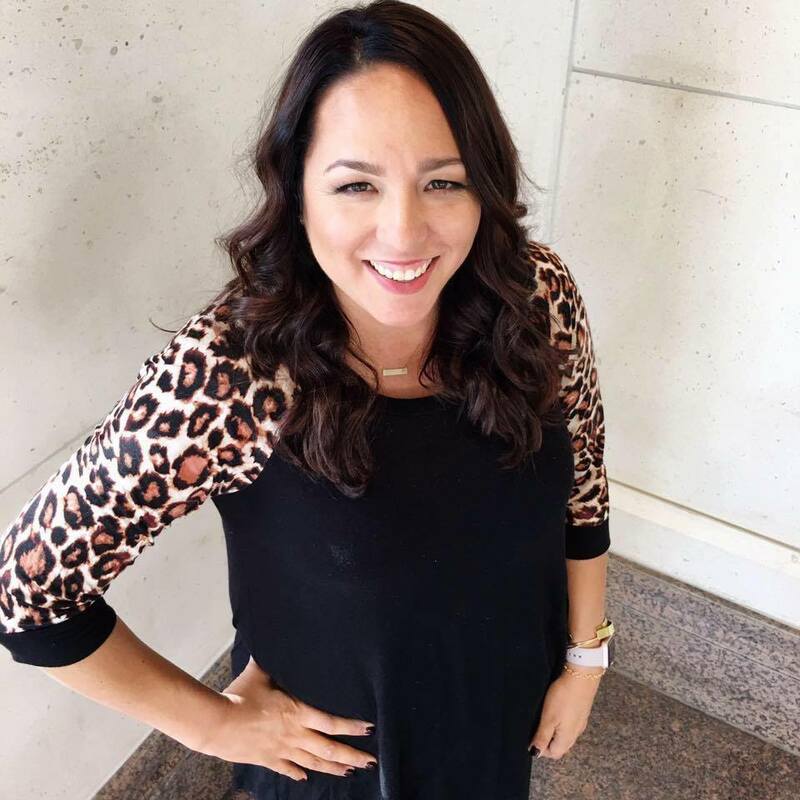 Are you a special education teacher? Speech therapist? Resource teacher? You are doing such an important job. From an autism mom — thank you!! You make the biggest difference in the lives of our kids. I agree!! Laminators are amazing!! Great article! 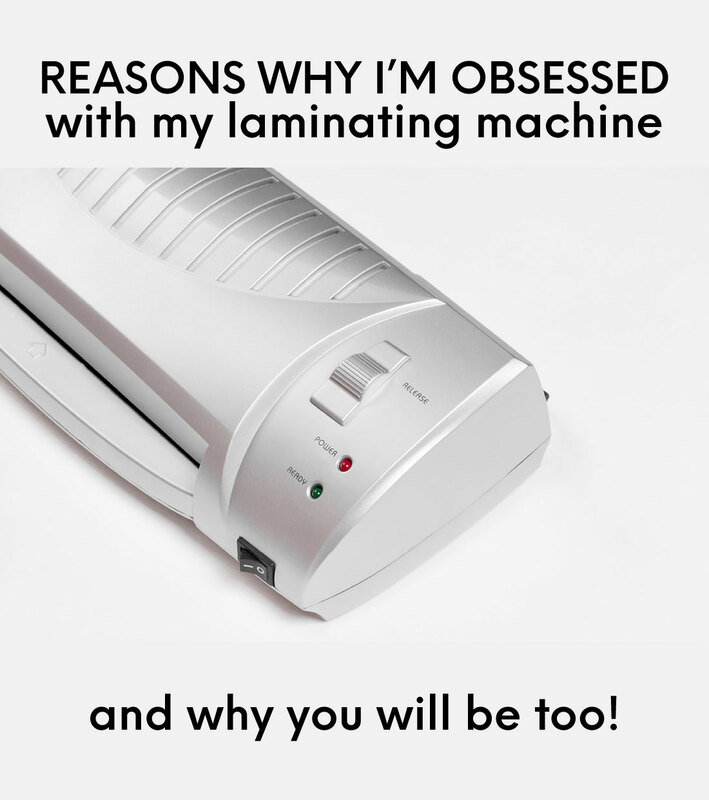 I love my laminator too. Great for laminating pages that don’t change for my Filofax. I purchases pouches from yourofficestop.com online. They allow you to buy many popular sizes in smaller packages, so you don’t have to commit to 100 sheets of any one size. I have also gotten decent deals on eBay. Great to know- thanks NK! I think laminating this is great because it preserves things for a lot longer. I would love to get all my pictures laminated so they don’t fade, get wet or stick together. Oh yay! I hope you love it. I started finding reasons to laminate everything. Enjoy! I love to laminate too! I’ve done so many projects laminating things. I don’t know how people go about not laminating, lol! 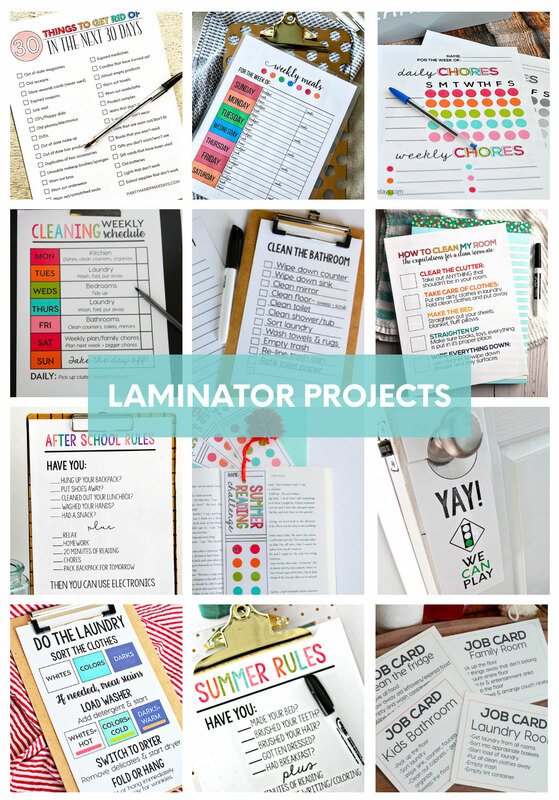 Thanks for sharing such great ideas for laminating projects! I know right? People are missing out! Thanks for the comment. I bought one because of one your posts. LOVE it. My first big project was a “Quiet Book” for a little boy. He is wild about the movie CARS. I used my Cricut to cut items on some pages but found the many layers made them too thick when using cardstock. I ended up using vinyl. They were much thinner and went through the laminator just fine. The bright true colors of the vinyl were perfect for this project. I loved hearing about your project Elsie. There are so many fun things you can make using your laminator. Good to know about the layers being too thick. Thanks! I have just bought a laminator and some pouches, but it has been Half Term here in the Uk and I have been unable to “play” with it yet as I wanted to take some time and do it properly without interuption. On Tuesday next week I will be unavailable- my day off, kids back at school, himself back at work. I love my family and I know it is sad but I can hardly wait..